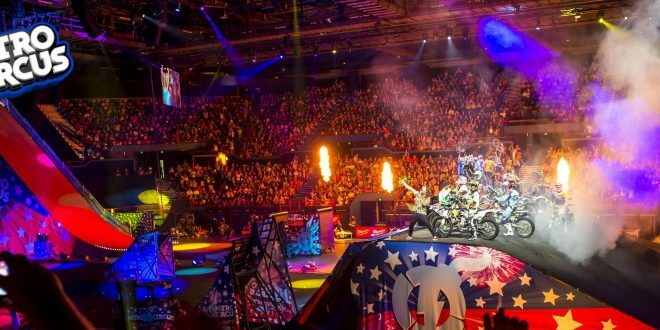 Nitro Circus Auckland – Giveaway! 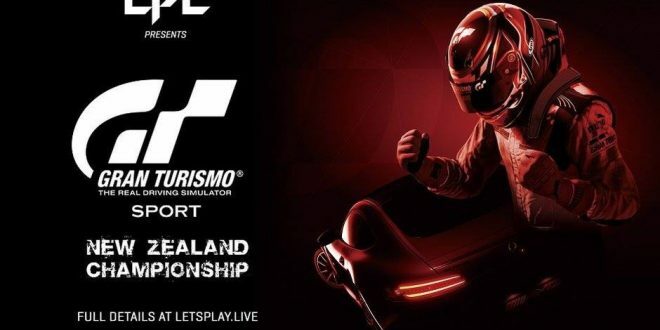 March 6, 2019	Giveaways Comments Off on Nitro Circus Auckland – Giveaway! 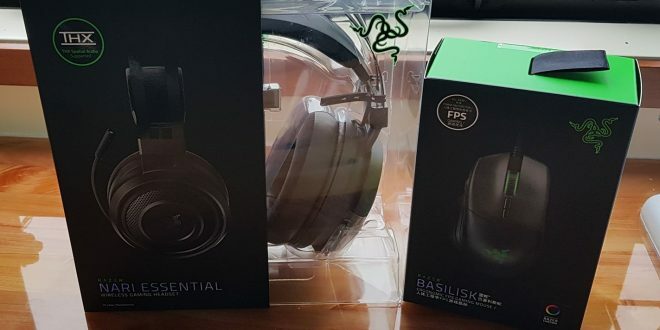 Twitch Stream Giveaway Thanks to Razer! December 23, 2018	Giveaways Comments Off on Twitch Stream Giveaway Thanks to Razer! NBA 2K18 Finals Viewing Party Giveaway! 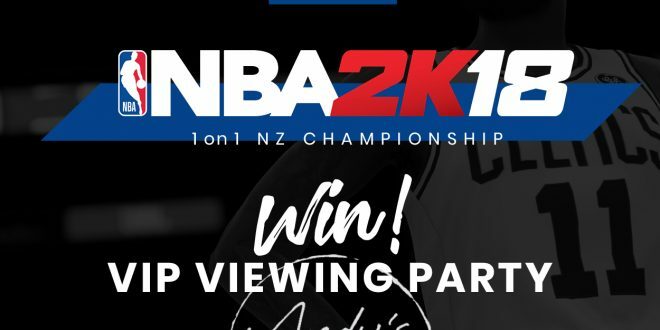 September 24, 2018	Giveaways Comments Off on NBA 2K18 Finals Viewing Party Giveaway! 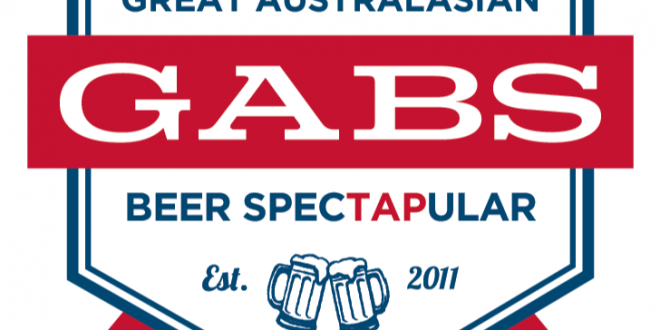 June 27, 2018	Giveaways Comments Off on GABS beer festival Giveaway! 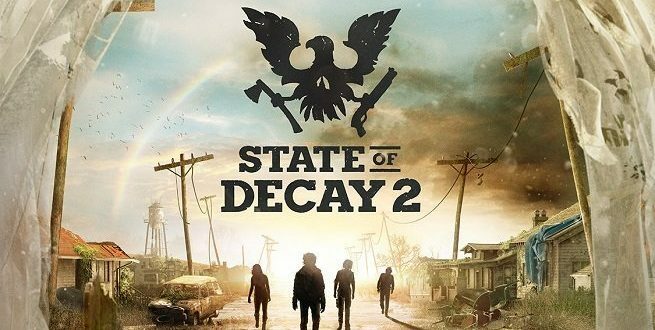 May 18, 2018	Giveaways Comments Off on State of Decay 2 – Giveaway! Far Cry 5 – Giveaway! 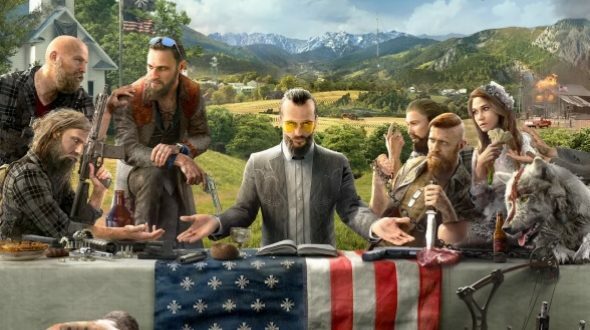 March 27, 2018	Giveaways Comments Off on Far Cry 5 – Giveaway! 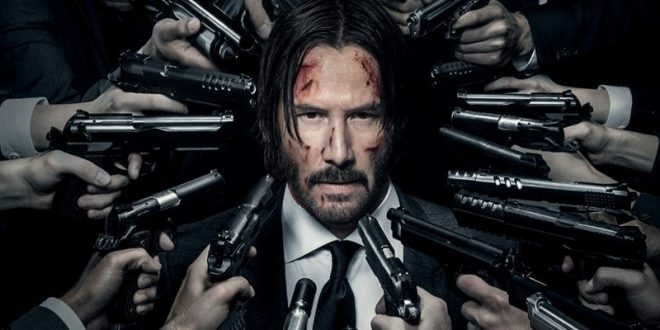 John Wick 2 DVD Giveaway! August 16, 2017	Giveaways Comments Off on John Wick 2 DVD Giveaway! 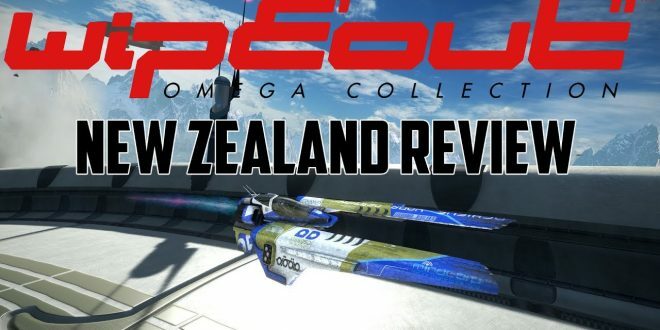 Review – Wipeout Omega Collection + Giveaway! 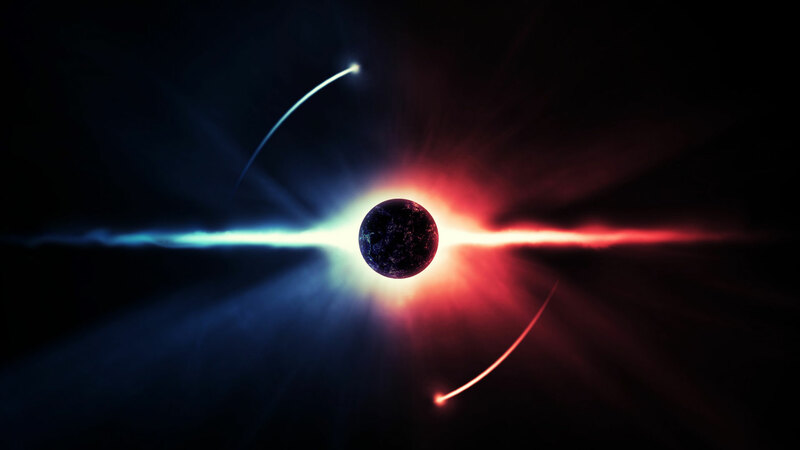 June 7, 2017	Featured, Gaming, Giveaways, Tech Comments Off on Review – Wipeout Omega Collection + Giveaway! 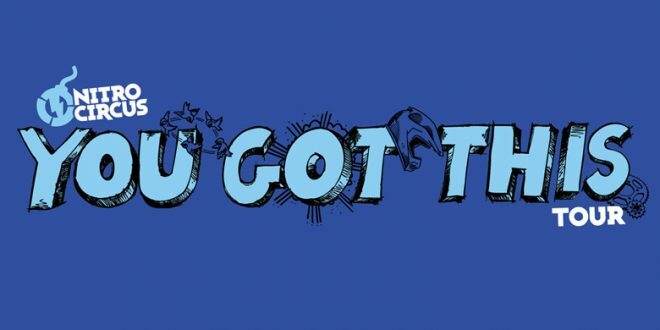 Nitro Circus LIVE – Giveaway! January 25, 2017	Giveaways Comments Off on Nitro Circus LIVE – Giveaway!